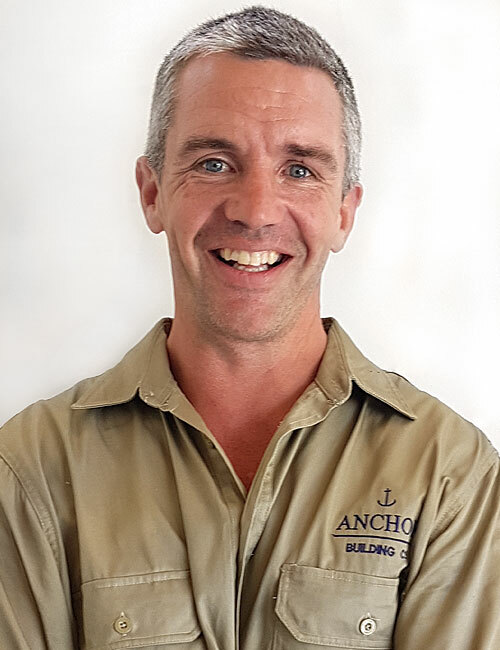 Anchor Building Co is a boutique construction company based on Sydney’s Northern Beaches. We specialise in the provision of high quality residential building services for both new and renovation projects. The tight professional team thrives on projects that have a high level of detail or are technically challenging. Our overriding ethos is to attain satisfaction for our clients through providing intelligent design resolution, quality workmanship and having integrity in all that we do. 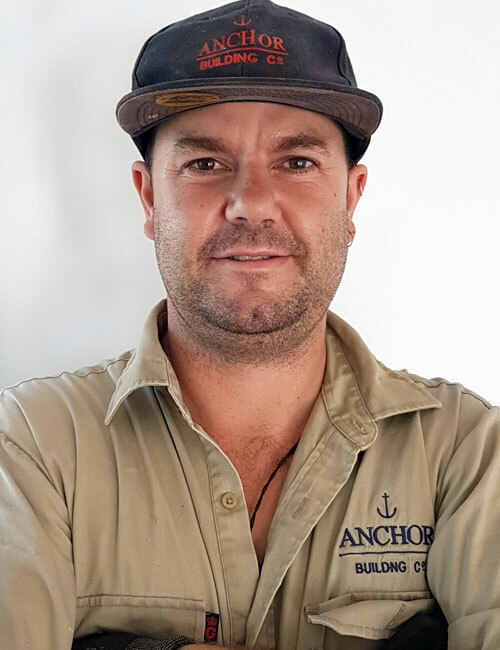 Anchor Building Co was formed by Angus Urquhart in 2012, following the restructuring of Grange Building Co Pty Ltd (NSW Builder’s Licence # 126545C – surrendered). Grange was a quality residential building company established in 1997 and successfully operated by Angus and great friend / business partner Nicholas Cockle. 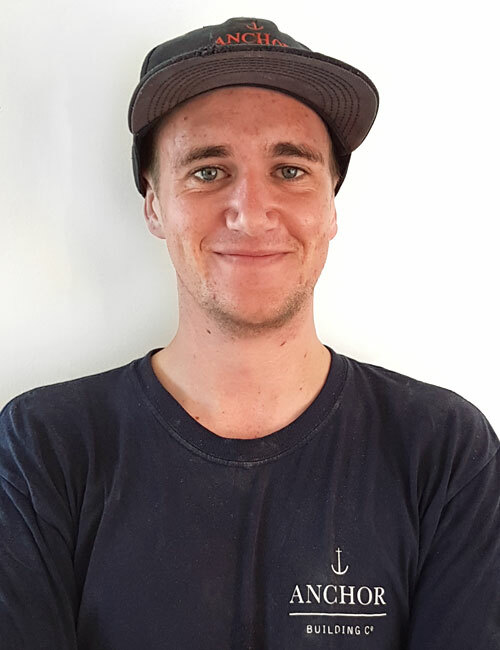 Nicholas has gone on to establish Cockle Constructions Pty Ltd.
Anchor is a small size company, and has deliberately remained so – we typically undertake only one major project at any time, allowing us to allocate the best possible attention and resources to each job before moving on the next. All projects are managed from budget stage through to completion, by the company principal Angus Urquhart. Bachelor of Building (UNSW). Institute of Wood Science Timber in Building Prize. Thesis (Total Quality Management) published by UNSW library. We employ an extensive array of specialised trade contractors. Most of these contractors have a long working history with the Grange / Anchor teams. Typically we engage many of the same specialist trade contractors for each project – with emphasis being on workmanship and performance of these contractors, rather than the primary engagement criteria being cost. 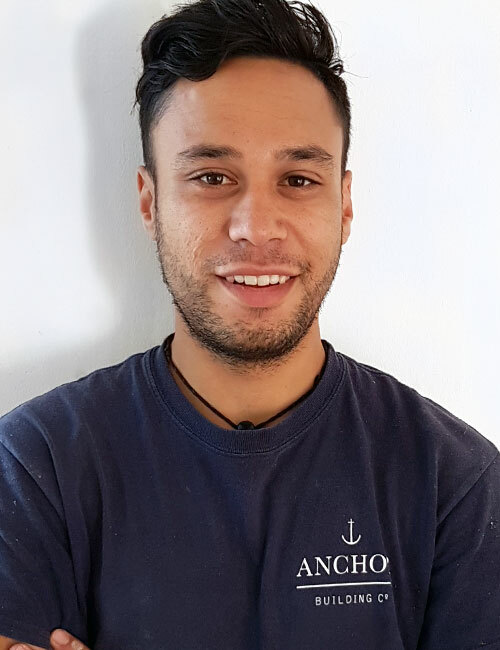 © 2019 Anchor Building Co.